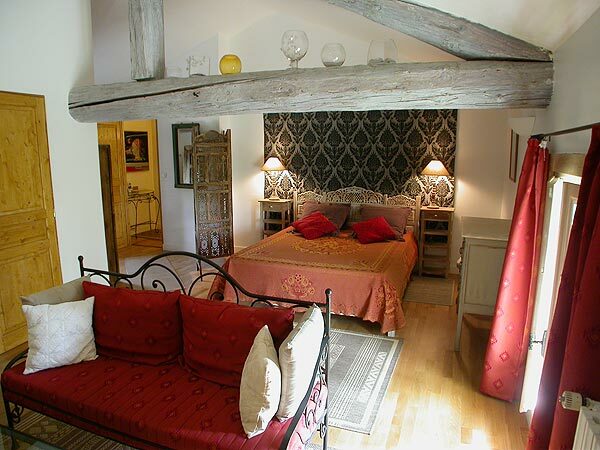 The Mas d'Acanthe is an authentic Provençal farm from 1865, restored in 2008. 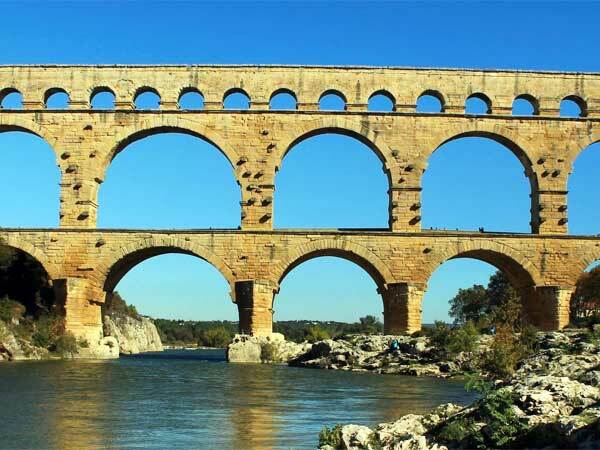 It is located in Provence Gardoise, between Orange (10km), Avignon (18km) and the Pont du Gard (25km), 800m from the Rhône, surrounded by the village of Montfaucon. 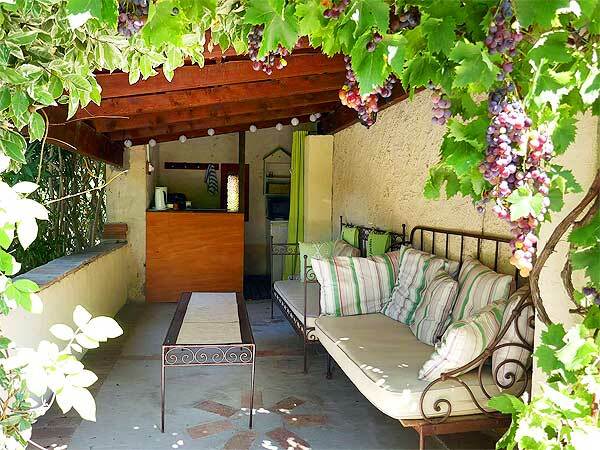 Past the wrought iron gate, a large driveway leads to the 2300m2 landscaped garden surrounding the house, with a splendid view over the vineyards and hills..
Our guest rooms have independent entrances with direct access to the garden. The Florent loft is equipped with a private sauna. The Juliette Suite occupies the entire right wing of the 1st floor. 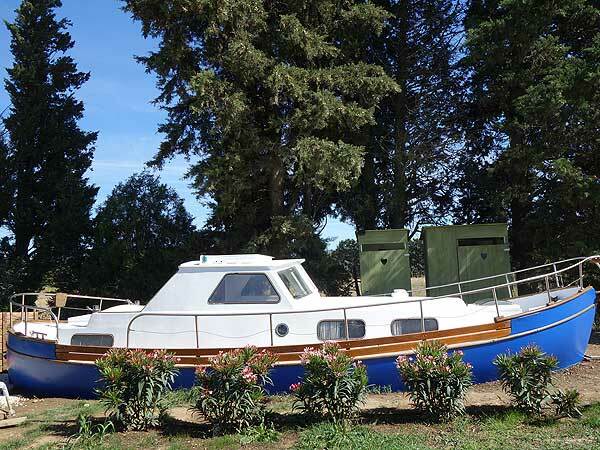 An unusual boat in the grass with a forward cabin in a bedroom and a triangle bed, a aft saloon and a pretty terrace will welcome couples in love with nature and quiet marine sensations! 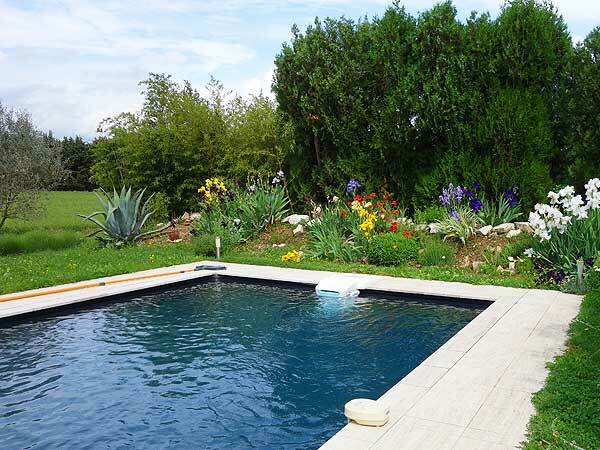 On site: swimming pool and gourmet table d'hôtes.